Questions? Visit our FAQ's page to learn more about how our school implements Waldorf education for the young child and how it benefits their long-term development. 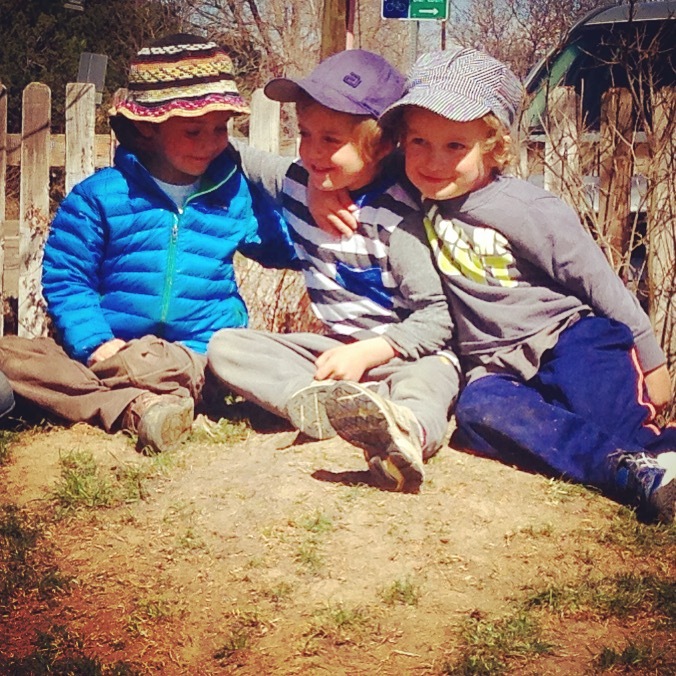 Hear directly from our staff what makes Boulder Waldorf Kindergarten unique. BWK is a magical place. The teachers share so much love with our children. When my daughter is home, she's always singing and creating beautiful games for us to play. I know that much of this joyfulness carries over from what she has heard and learned during the day at school. Our family feels incredibly lucky that a place like this exists. I marveled last week at their harvest festival as I watched the new tiny baby goats running around their pen, children huddled around the old wooden apple press as they made cider from the apples they had gathered the day before, other children laughing as they stuffed a scarecrow, others enjoying the homemade butter and delicious bread, apple, and kale chips…BWK is one of a kind. From the moment we walked into Boulder Waldorf Kindergarten, we knew this was the place for our daughter. We came from a Waldorf daycare which was amazing in itself, and this was a natural progression. The teachers at BWK have been the continual force that has blown my mind - a fluid and organic team spirit between all the teachers and staff creates the more-than-palpable sense that our children are held in safety and love, allowed to be themselves fully with the complementary augmentation of gentle and intuitive guidance. Intuitive teaching is a staple of this school's philosophy and what makes it great. The land and the play yard too are something to write home about. I love how this school has had such a positive effect on my 3 year old son. He has been attending for four months. It only took him a week to grow accustomed to his teacher and feel comfortable enough to leave my side and want to go to class! Miss Angie's big heart and sweet and gentle nature is much appreciated by my son and allows him to feel cared for and safe. To compliment the sweetness of this school, the structure and daily routines and rhythms help let my child know what to expect and happy to share about the stories and activities he did in his day. His vocabulary and comfort around other children has grown exponentially. I have a 4 year old and 2 year old at BWK and they both just love it there! The teachers and staff are so wonderful and you can really see how they care about your child(ren). Not only is it a safe, fun environment for my kiddos, but BWK has helped bring my daughter's spark back! 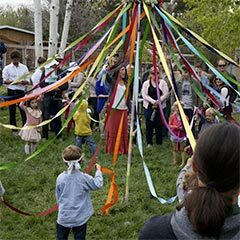 Boulder Waldorf Kindergarten & Preschool does not discriminate on the basis of race, gender, sexual orientation, religion, national or ethnic origin in its administrative or admissions policies.